Powelson, Benjamin F.,, 1823-1885,, photographer. Please use the digital image in the online catalog to preserve to original photograph. Forms part of the Emily Howland photograph album, p. 50. 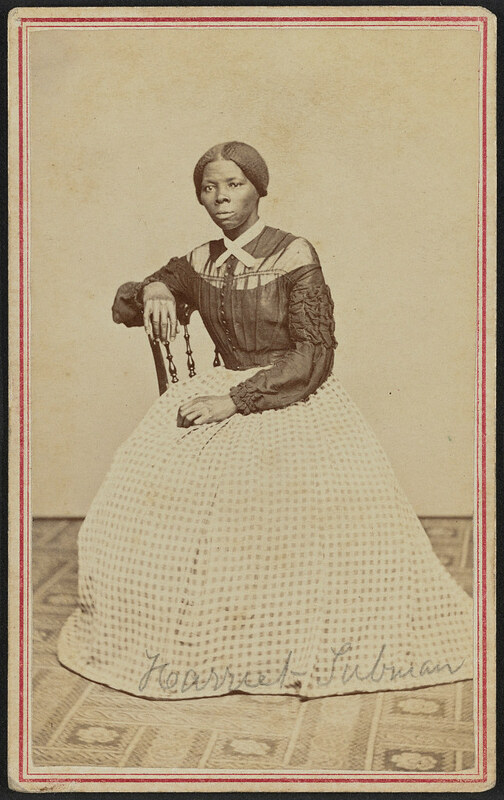 African Americans–Women–New York (State)–New York–1860-1870.